Hestia Properties offers you an variety of rental choices to match your home tastes, needs and budgets. Find your home today! Designed for more active seniors who wish to be part of a larger Seniors Campus, Walden Heights Estate sets the new standard in seniors’ rental. 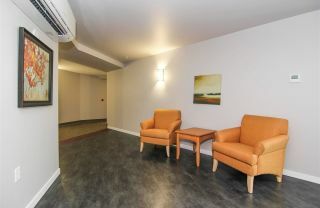 It offers a taste of luxury coupled with convenience and an ideal location in Southeast Calgary. Walden Heights Place is designed for life but priced for living. 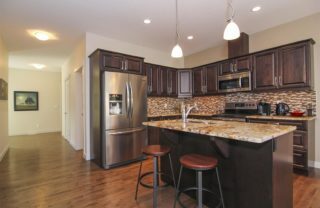 Coupled with convenience and an ideal location in Southeast Calgary it has options for any age or lifestyle. 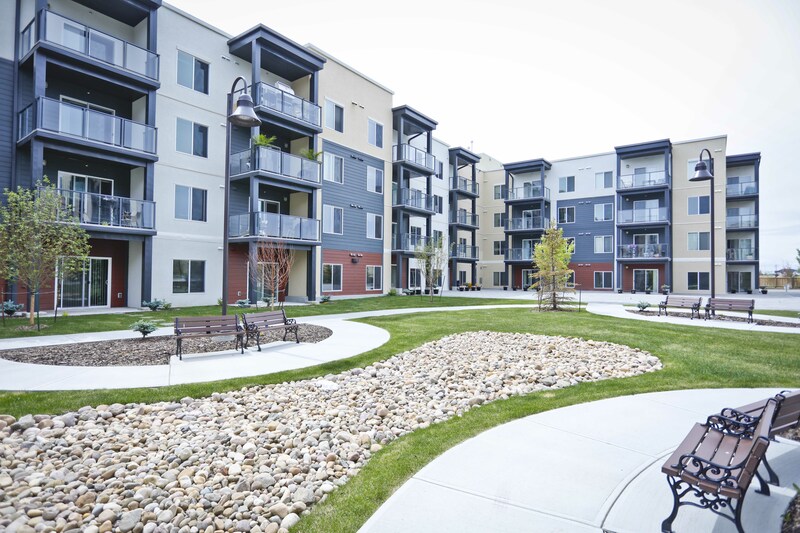 Sagewood Villas is a maintenance-free, bungalow style development in Strathmore designed for 55+ living. 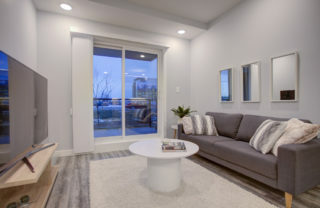 Sagewood Villas offer luxury living in 2-bedroom, 2-bathroom fully upgraded units in an excellent location, with easy access to the hospital, churches and AgeCare Sagewood senior’s community. 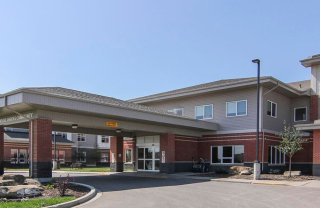 Sagewood Estate is an elegant 3-storey residence in the community of Strathmore and is designed for more active low-to-moderate income seniors, featuring a supportive living wing and an attached independent affordable living wing. 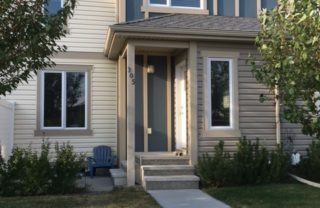 Located in Strathmore, Sagecourt Affordable Living Community is a townhouse-style family complex of 42 units providing low-to-moderate income families and individuals with safe and affordable housing. Seton is a vibrant and connected urban core in the heart of Calgary south. Seton retail district offers an eclectic mix of restaurants & bars, cafés, entertainment, local shops & services, and is home to the world’s largest YMCA. Plus, with easy access to Deerfoot & Stoney, minutes from Fish Creek Park & Bow River and transit access 1-block, you’ll find everything you need for the experiences you crave. Point Trotter Warehouse is a 30,000 sq. ft. pre-cast concrete building that can accommodate numerous types of business operations including Warehousing, Distributing, Manufacturing, Ancillary Retail and General Light Industrial. 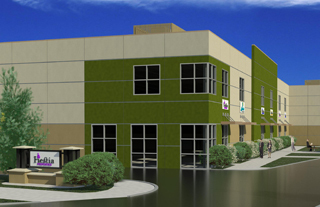 This building has space with options for both lease and purchase. Migration to Calgary is continuing at a rapid pace, as the most recent figures from Statistics Canada show. Between July 2012 and July 2013, the increase was 45,168 people.